Instagram is way past its beta status and is now one of the most popular and powerful marketing tools for brands around the world. The thought of mine to look online for tips and tricks for making it ‘big’ on Instagram, however, didn’t go as expected. The hundreds and thousands of online articles and videos shared similar ideas, maybe in a slightly different order. This is exactly the reason why I thought to jot down my thoughts on marketing your brand on Instagram. What makes Instagram ideal for marketing your business? Today, Instagram has over 800 million users, which means, almost all the people you want to target is available on Instagram. 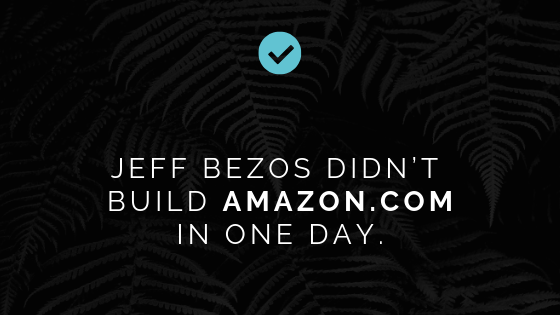 Jeff Bezos, the richest man on earth (2018), didn’t build Amazon.com in one day. Even he had to start somewhere. It is always tempting to look at the titans of the industry for their followers and get incredibly disheartened. However, if you take some time out to scroll through their early works, you will notice most of them goes back years. The point is, things take time especially if you are not looking for an instant ‘trend’ but a long-lasting, fruitful business. This is the largest pitfall most of the brands fall into. Think about it. You consume something since it is good for you or it is of value to you. The case is similar to your followers. Feed them with content that they consider valuable. 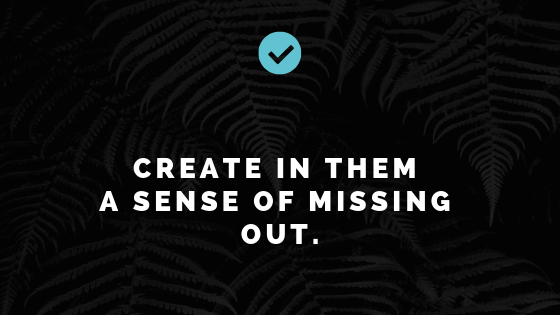 You should be able to create in them a sense of missing out. As in, they’re missing out on something by not following you. This is why selfies do badly when it comes to engagement. The people who care for your selfie will be you and those in your social circle. This is not because of any innate hatred towards selfies in general, but most of the audience doesn’t care about a standard picture of a stranger on their feed — who may or may not be looking at the lens — and who may or may not be smiling. The look and feel of your page are important to attract new audience. 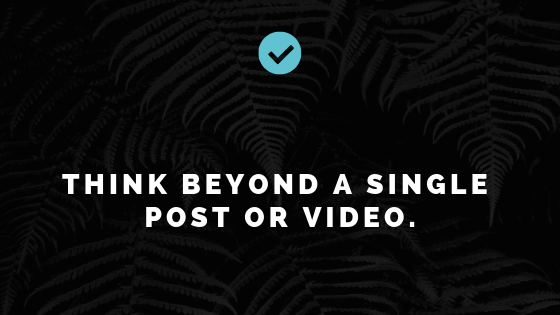 You’ve to think beyond a single post or video while posting it on your IG account. It means sticking to a single niche, which makes the decision of a potential follower to follow you infinitely faster. They know exactly what to expect from you. Having a perfectly curated page not only makes your page look smart and beautiful, but it also shows your dedication and planning. Take, for example, a hashtag surfer lands on my page. What impression would it be making if my page happens to be of random low-tier images and videos of myself, my dog or half-emptied bottles from my weekend hangouts, with little or no regard for lighting, editing or for my audience? Now, there is nothing wrong with using IG for entertainment purposes. However, if you are aiming for a business then you need to act like one. You don’t want to post your content in a vacuum. You just don’t want to post something over the internet and wait for the platform to do the heavy lifting. Hence, hashtags! Hashtags are absolutely vital, especially on IG. 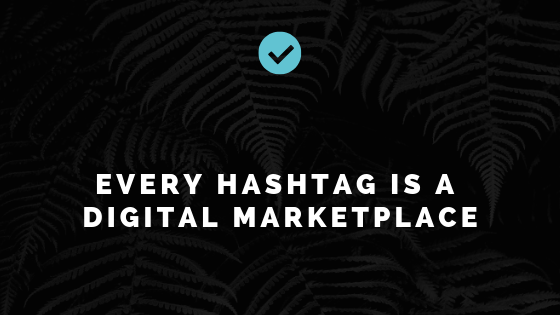 However, there are no set rules for the number of hashtags you can use! I prefer 30 since it is the maximum set number of hashtags per post. What I stated above will make more sense when you start to see each hashtag as a digital marketplace with an ever increasing number of the audience looking for content that is unique and engaging. So, if you have an opportunity to display your content in 30 different marketplaces, then why hesitate? Try using a combination of what we call high-volume hashtags (with 100,000 K+ previous posts) with local, lower-volume keywords (here in Canberra, that’s things like #canberraeats or #wearecbr). This can be a great way to make sure the greater traffic of higher-volume keywords makes your post popular enough to be shown to local users. If you look at people who are successful, they will be either good at networking or they may be very good at positioning themselves to be introduced to key people. A little luck won’t hurt, either. Networking is all about meeting or getting introduced to influential people at the right time/place. Networking is important for you to take your ideas and make it into a reality. Ideas without execution are just ideas or thoughts in your head. Ideas don’t make money. Executing those ideas will help you make money. 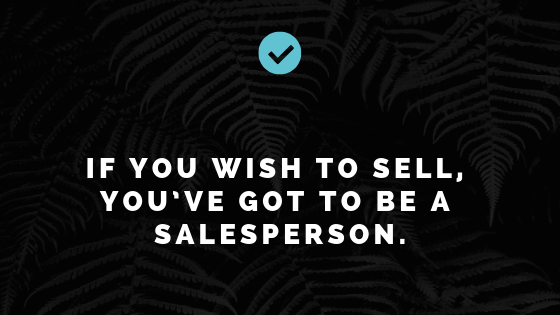 Remember, if you wish to sell, you’ve got to be a salesperson. Luckily, we have got the internet.